I've been loving this CC Cream since I've gotten it. I was using the Maybelline Dream Fresh BB cream for the past one or two years, if you've been following me on my YouTube channel. Recently I've been running out and was meaning to buy a new tube of the Dream Fresh BB, but when I started trying out the Studio Gear CC, I absolutely fell in love. This wonderful product retails for $34 for 1.1 FL Oz on StudioGear.com as well as Ulta.com. There are three available shades - Linen, Natural, and Wheat. 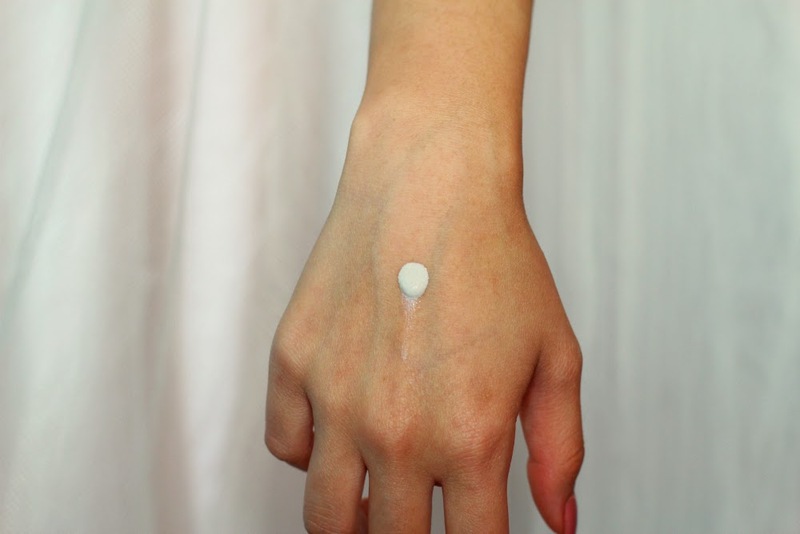 I used the Studio Gear Hydrating CC Cream product in this video! 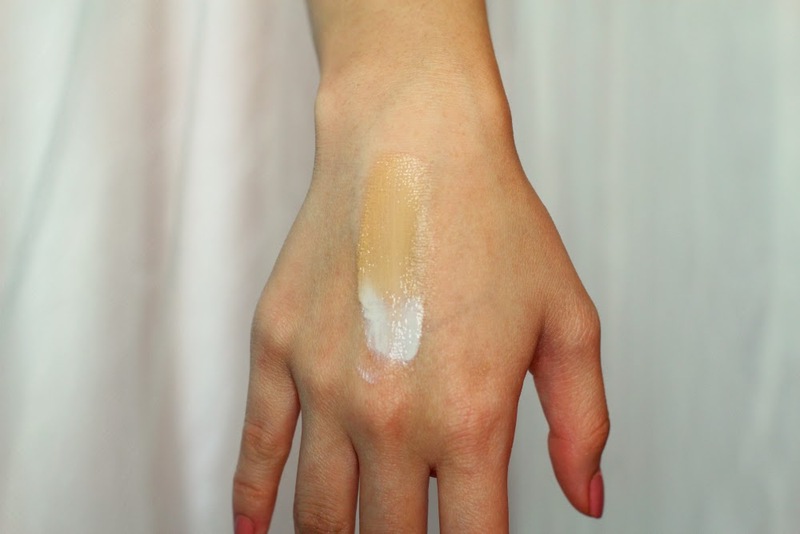 I think its perfect for someone who wants "natural" to barely there coverage. 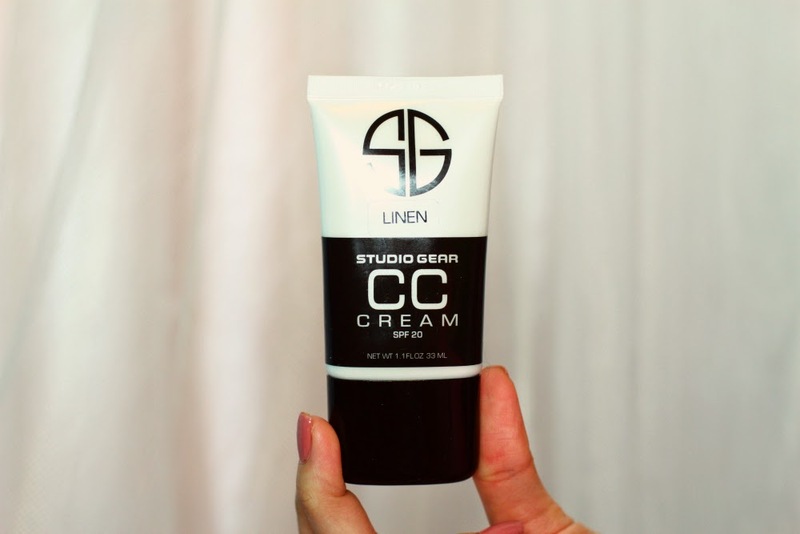 This CC cream definitely does do most of what it claims. 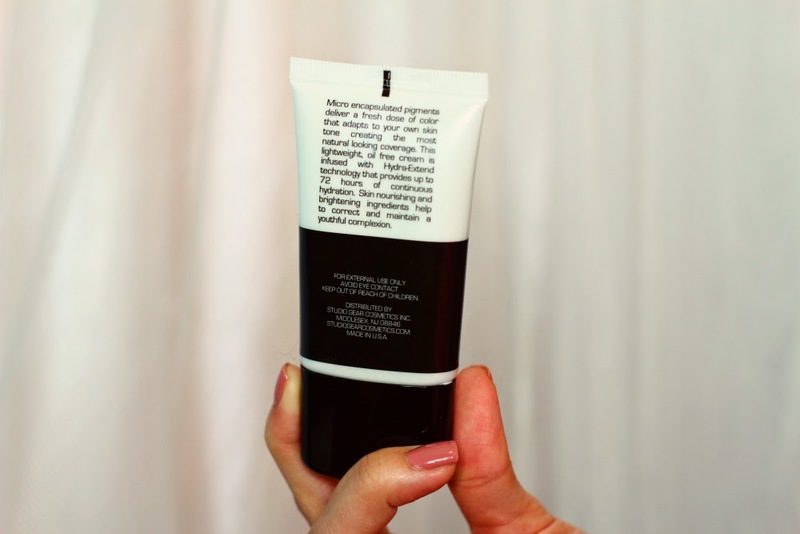 I love that it has SPF 20, and is so unbelievably light weight. I could say it has a lighter feel than the BB cream I used to use everyday. For me, it doesn't necessarily "Smoothes", simply because I already have clear skin. I'm not sure how it would fare on someone who has acne. I am in the shade Linen, and it actually matches my skin perfectly. When the product comes out of the tube its a purpleish shade and then quickly blends out into the skin. 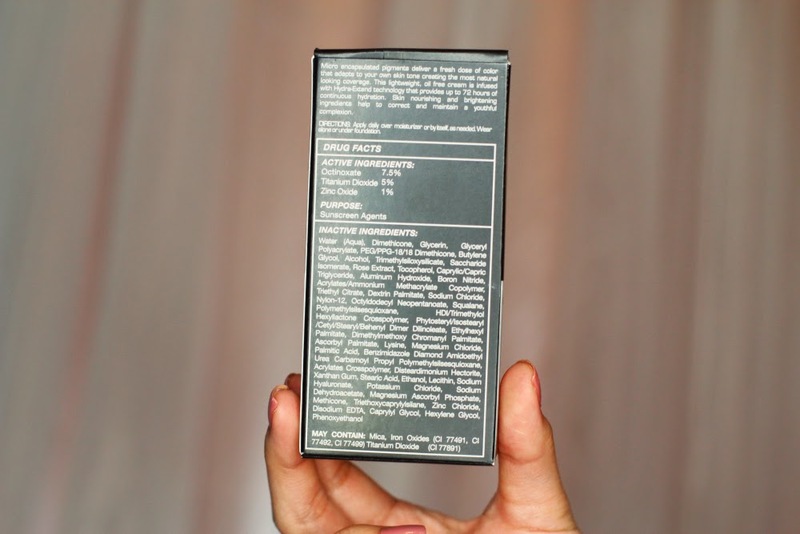 This is how the packaging looks, its very clean and simple. Again its 1.1 FL oz. I slept with this product on multiple times (bad I know) but it has yet to break me out, and I have fairly sensitive skin. 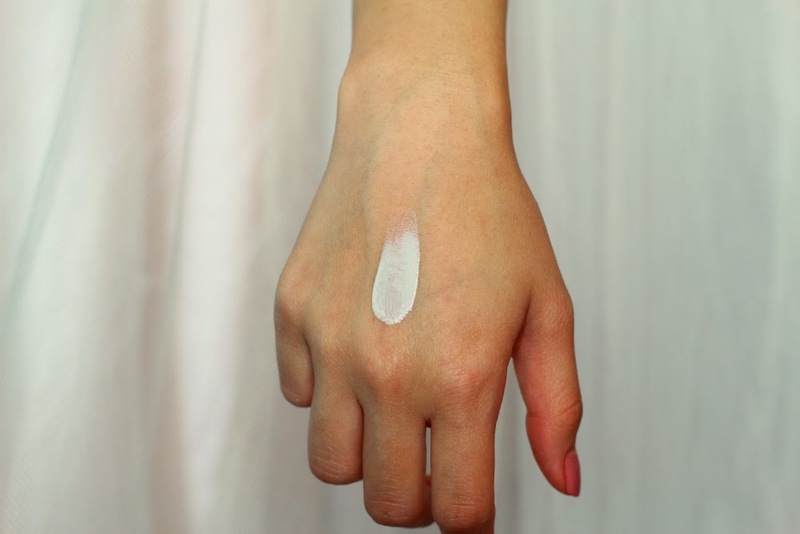 If you're looking for a product that's light weight, and creates luminous dewy skin then this is the perfect product for you. After I run out (which won't be for a few months), I would so repurchase. Please keep in mind that this CC Cream does need to be "set" with a powder on top. 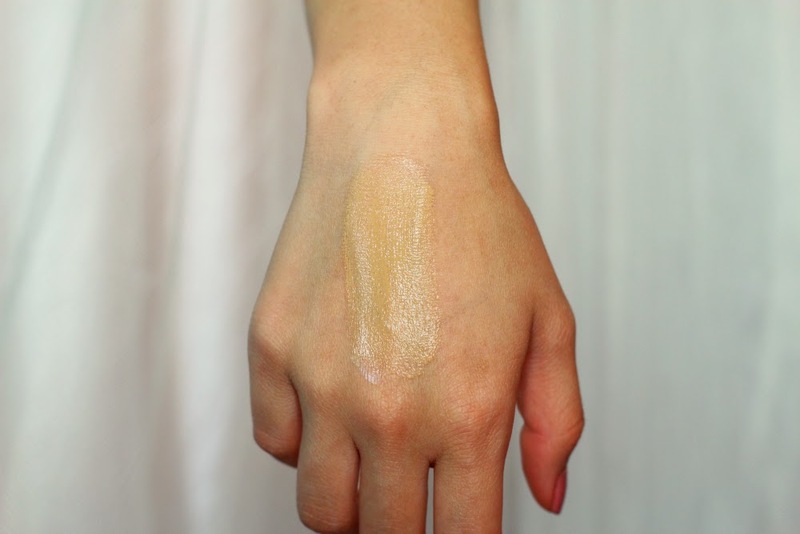 It does not set to a powder finish, instead its a dewy glow that can look oily. I definitely recommend setting to make sure it lasts all day. Here is a code for 10% off of Studiogearcosmetics site.